Get up early, watch the sun rise over the Pacific Ocean and feel truly inspired for the day as we fly you on a magical flight over one of the World’s greatest cities. 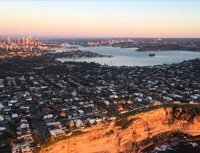 Highlights include Manly and the Northern Beaches, the waterways of Middle Harbour, the Opera House and the city before sweeping over the southern pylon of the Harbour Bridge and returning via Darling Harbour. 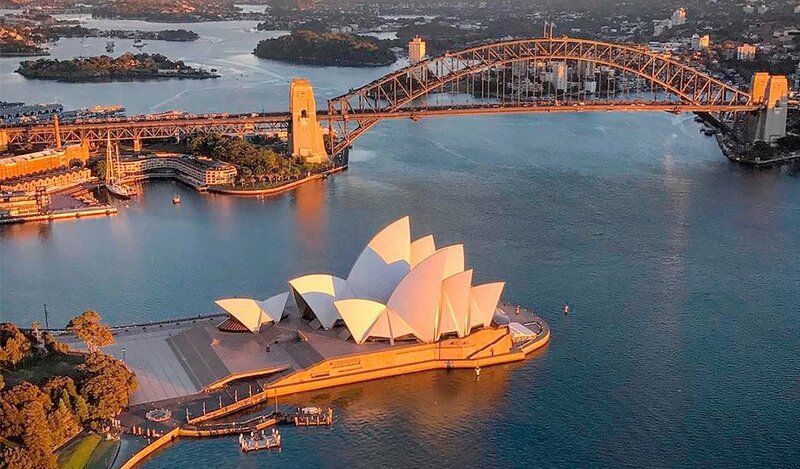 Flight can also be taken as a door off photography option with our new brand, Aerial Click Sydney (max 3 photographers). This flight operates on a Private Charter basis only.